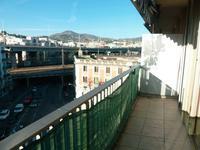 54.48m2 apartement with balcon and loggia. 6th floor of a 1970 building. Light apartment in the centre of Nice on the 6th floor of a building dating from 1970. Main . . . 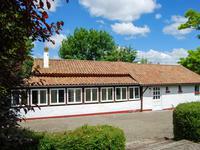 This immaculate, light and airy house is composed of : At ground floor, conservatory, large . 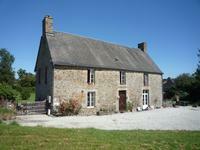 . .
Large detached stone family home with separate gite in an acre. Good income potential. 10 mins to St Hilaire du Harcouet. Impressive space in this 4 bed, former B&B with large attic still to be converted. The two . . . Perfect holiday home PRICED TO SELL! 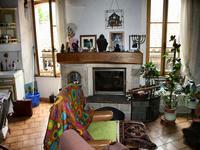 Stone house with two bedrooms and possibility of three in a charming village near Aiguillon. 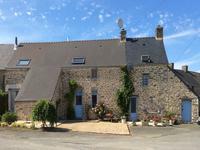 This beautiful stone house will be your headquarters for your sunny days here in . 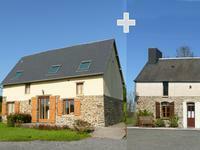 . .
Two detached stone cottages, one 3 bed recently renovated with disabled facilities, the other 1 bed ground floor. One 3 bed house recently renovated, has ground floor bedroom with en-suite, all adapted for . . . This property has been renovated to a high standard, new roof, double glazed windows and . . . 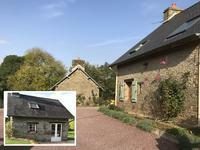 This pretty characterful cottage is set down a quiet country lane with superb views over the . 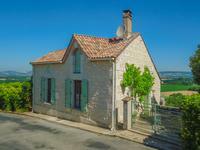 . .
Close to a very attractive village - Trémolat- this lovely 3-bedroom stone house could be a . . . 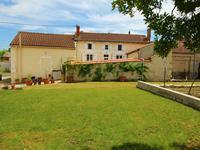 Stylish, quirky and perfectly renovated with respect for the old French style. It is a ready . 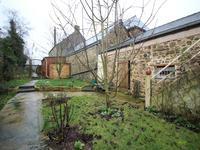 . .
Set of stone buildings, with a main house to renovate, and plenty of space for the creation . . . 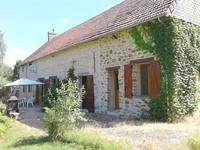 Expertly renovated traditional French farmhouse with outbuildings & swimming pool - set in a . . . 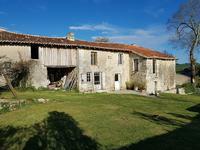 This appealing property is in a charming and extremely peaceful hamlet with just a few . . . This charming house has a wealth of original features and could potentially provide a very . 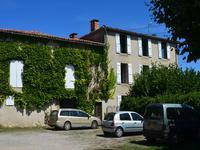 . .
Modern four bedroom home in a pleasant village in South Vienne close to several supermarkets and other amenities. 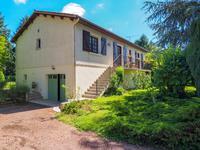 Spacious detached modern house in Saint Gaudent, Vienne. With a converted lower floor . . . Pretty two-bed home nested in a beautiful park. Cosy but full of potential! This house offers a living room and a beautiful veranda as well . . . 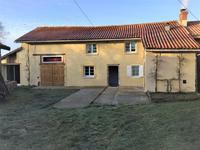 This 2 bed 2 bath home is only 20 minutes from Bergerac and the airport and is within easy . . . Highlights. Lounge with fireplace. Spacious family accommodation. Garage. Parking. Ideal . . . 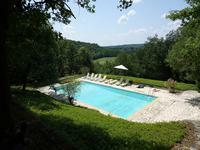 This charming village of the “Seven Valleys” is sought after due to the tranquillity it . . .
Group of 2 houses and 3 outbuilidngs. Surrounded by countryside. 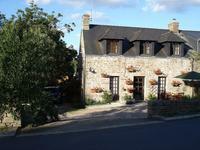 Surrounded by beautiful Normandy countryside with views, this group of 5 buildings is ideally . . . Ideal family home or lock up and leave holiday home. In excellent condition. Close to . . . 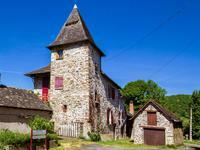 The closest village, Chatelus Malvaleix, is less than 3 miles away and is steeped in history, . . .